Earlier this May, our Sales Director Eileen Zhong was interviewed by LA WEB DE LAS PISCINAS, the most important online network of pool industry in Spain. 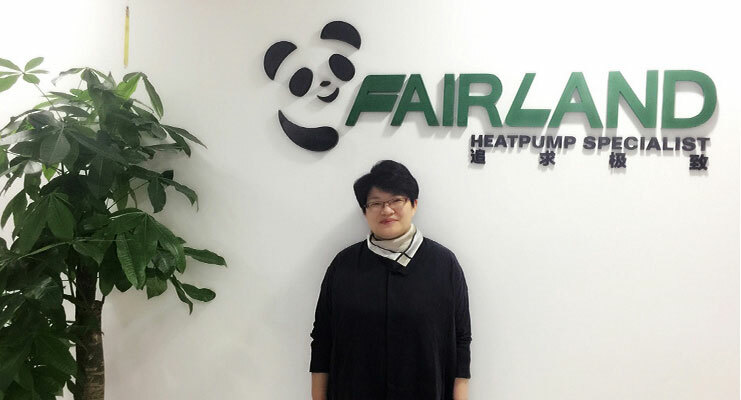 In the interview, Eileen has shared the brand story of Fairland and introduced our UNIQUE technology Full-inverter. And she also briefed some details about our future plan. Here is the full story. Fairland was born in 1999. We position ourselves as Heat Pump Specialist and focus on creating value for end users and partners. Back in 2011, we started to develop the Full-inverter pool heat pump while the industry was full of traditional ON/OFF products. Over the past 8 years, we’ve devoted to this new technology and the market has responded with exciting results. Now we have become the global leader in the pool industry. However, of course, we are still young and we will continue to develop new products to meet different weather conditions in order to let the new technology benefit every family all over the world. WHICH IS THE MAIN FAIRLAND´S MISSION, FAIRLAND´S GOAL? Our mission is One Swimming Pool One Inverter. 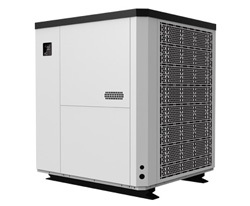 We are dedicated to supplying the market with high quality but affordable inverter pool heat pump. 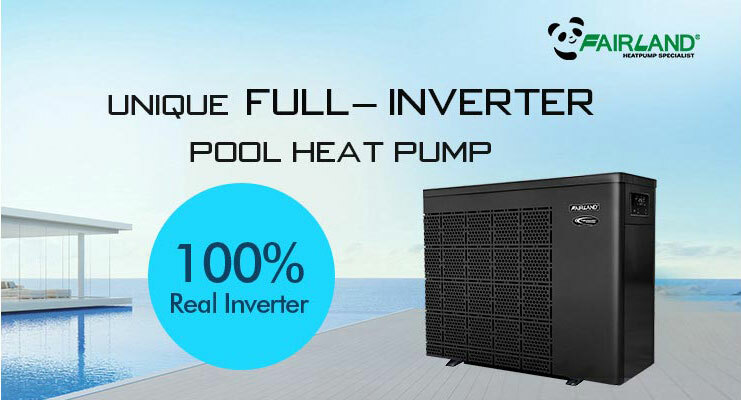 So every family can extend and get excellent swimming experience with our inverter pool heat pump. 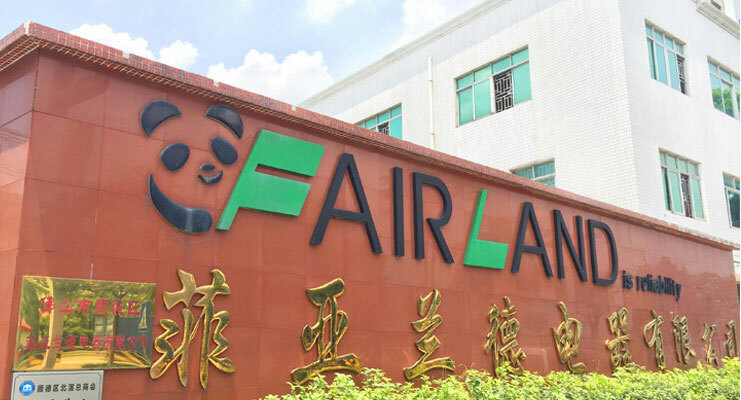 FAIRLAND IS AN INTERNATIONAL COMPANY, WHICH MARKETS ARE YOU ALREADY ON? Thanks to trust of our global partners, we are on more than 60 countries and regions from the East to the West. 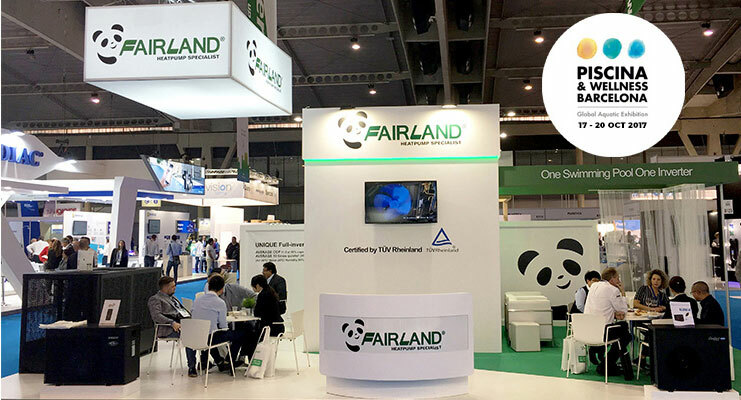 WHAT IS YOUR OPINION AND WHAT MEANS THE SPANISH MARKET FOR FAIRLAND? Spain has around 1.2 million swimming pools. It has a big potential market for the pool heat pump. We are trying to further develop this market together with our partners here. 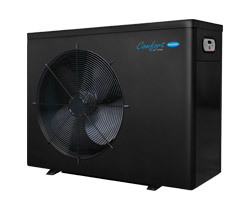 We hope every Spanish family can benefit from our inverter pool heat pump. 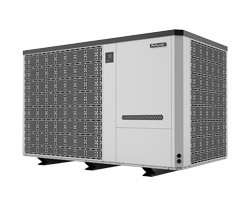 WHAT DO YOU THINK ABOUT FUTURE ON HEAT PUMPS MARKET? This is a young but fast growing market. In fact, the pool heat pump is not a product that’s known to every family. So, there’s a big room to develop. And on the other hand, the traditional ON/OFF technology still takes a big share of the existing market. For the new inverter technology, thanks to its better performance, we can foresee, it will meet a rapid growth in the following 3-5 years. 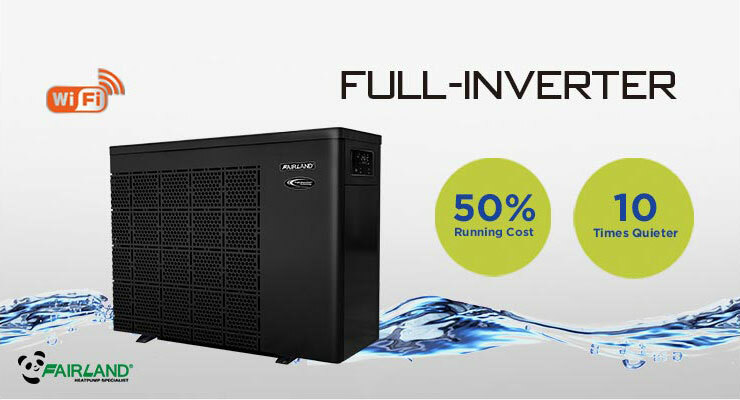 So welcome more players to join in the inverter technology’s promotion. 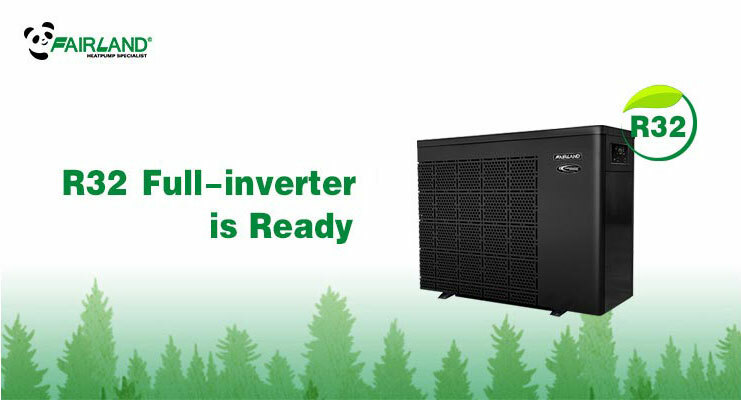 Full-inverter technology is powered by Full-inverter control system , compressor and fan motor. It’s 100% real inverter. Fairland created it and it’s the only owner of it. It’s unique in the world. 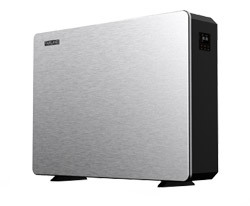 Compared with the traditional technology, Full-inverter is an innovative technology and has much better performance in energy saving and noise reduction. ANY SURPRISE, SOMETHING NEW FOR NEXT MONTHS? 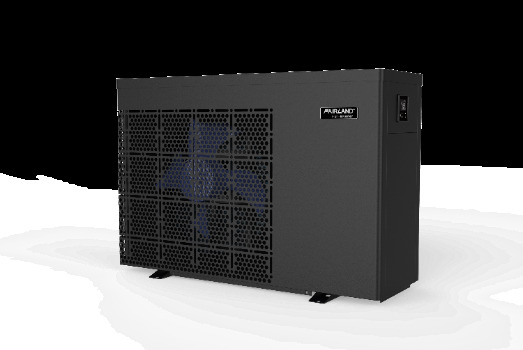 The new R32 Full-inverter pool heat pump is ready to launch. Fairland hope to contribute better breathing air to the world. 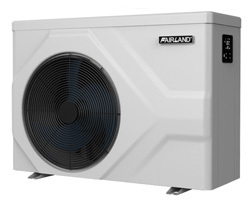 IF I´M THINKING ABOUT BUYING A HEAT PUMP FOR MY POOL, WHY SHOULD I CHOOSE FAIRLAND? Unique technology, 10 times quieter, save 50% running cost and reasonable price, why not? FOR THOSE WHO HAS A NEGATIVE VIEW ABOUT CHINESE PRODUCTS, HOW WOULD YOU CHANGE THEIR MINDS? Time is different now. And the result can tell everything. That’s why we’re the leader now in the pool industry. We’re proud of our products, made in China. You can see our logo with PANDA. Panda means “Made in China”. The world loves panda. IF I´M INTERESTED ON BUYING SOME OF YOUR PRODUCTS, HOW CAN I DO IT? 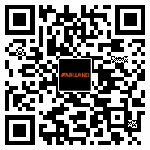 You are welcome to contact our agent locally: Diasa Industrial at www.diasaindustrial.com. THIS IS OUR LAST USUAL QUESTION, WHAT WOULD YOU ADVISE TO ANY POOL OWNER TO ENJOY TO THE FULLEST THE POOL? Aha, of course, to use a Fairland Full-inverter pool heat pump. You will surely get surprised.